–Between heat-generation Component and heatsink. 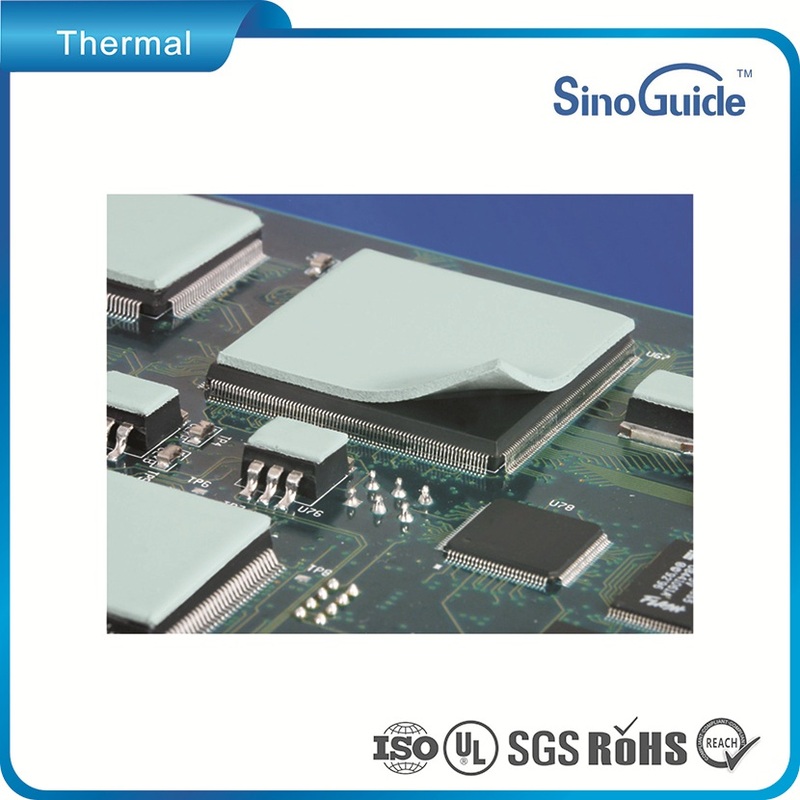 SinoGuide Technology thermal interface materials (TIMs) are often applied between heat generating electronic components and cooling devices such as heat sinks. These systems are compounded to fill in thermally insulative air gaps, maximize heat transfer efficiency, improve device reliability and extend longevity.